Attending your musician’s performance at the Camp Concert is a highlight of the Cazadero experience! Campers work hard, rehearsing daily in preparation and are excited to show families and friends all that they’ve accomplished. In short—it’s a memorable experience you should plan to attend. 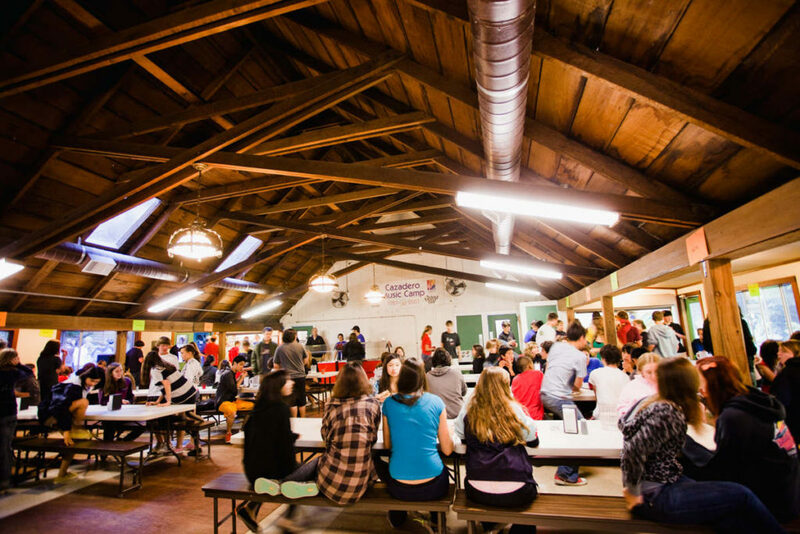 Parents may choose to come early on concert day and have lunch at the camp at Cafe Caz. Be sure to make a reservation as space is limited. 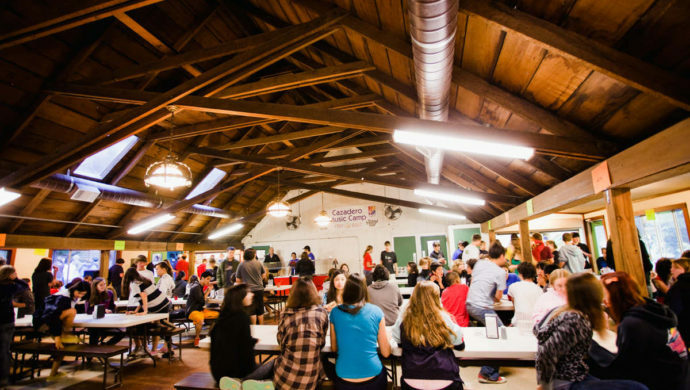 Although you will be eating at the camp dining hall, you will not be eating with your camper as they will still be seated with their deckmates. You are also welcome to take your musician out for a special dinner following the mid-session concert. Read about our recommended dining spots on our Resources page. Remember, campers must be back at camp by 8:30 PM! Cazadero’s ADA parking is on the blacktop next to our dining hall/lodge. There is a paved path leading from the blacktop to the performance amphitheater, as well as to ADA restrooms and the dining hall. In order to access the ADA parking, you’ll need to use our back entrance which is located at 5000 Austin Creek Road Cazadero CA.